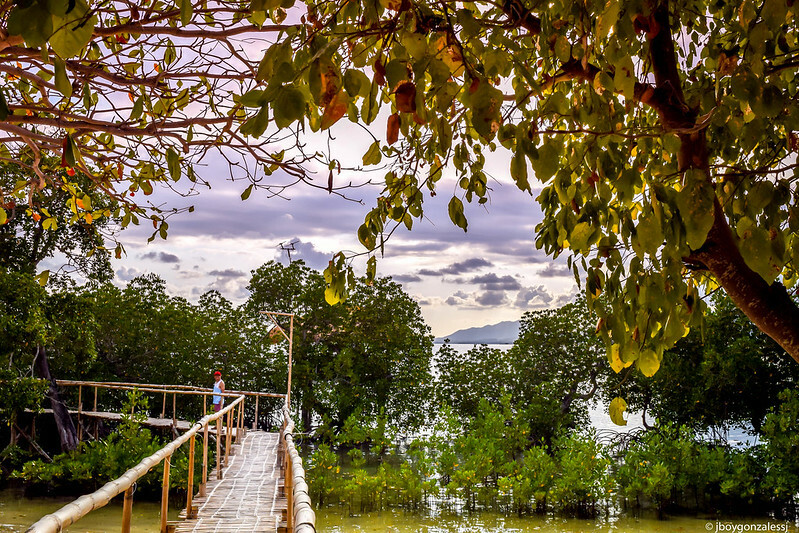 I began falling in love with mangroves when I visited the mangrove forests being protected in the island of Culion, Palawan. It was holy week and we were at the end of the Good Friday procession which culminated at the Jesuit Retreat House chapel on a hill. 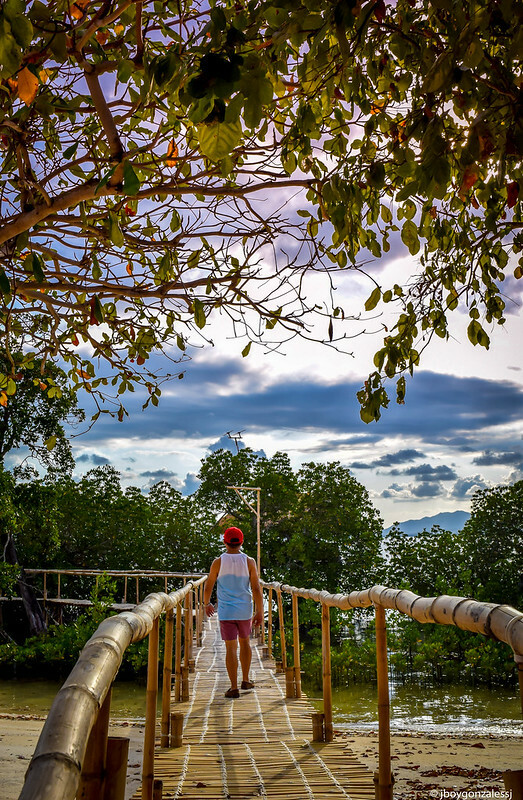 Overlooking Culion’s coasts, I could see the patch of green trees from the chapel. I guess I was looking for a refreshing view after a long Via Crucis. Since then, I started to research on mangroves. 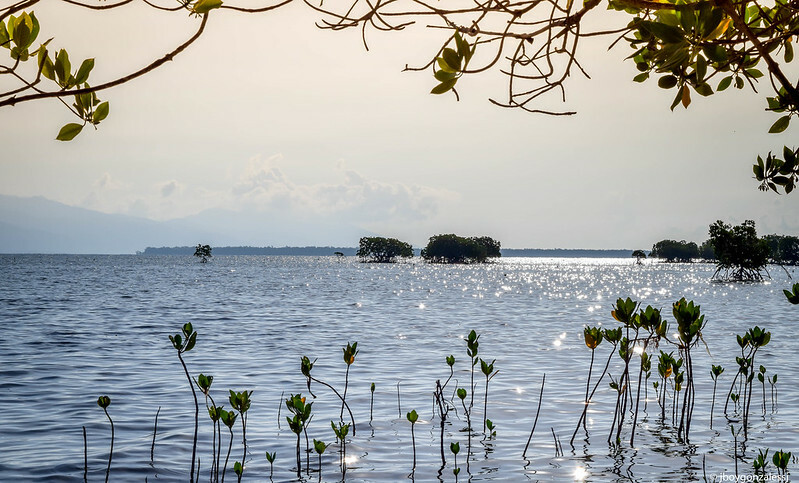 A study on the Mesoamerican reef, for example, showed that there are as many as 25 times more fish of some species on reefs close to mangrove areas than in areas where mangroves have been cut down. 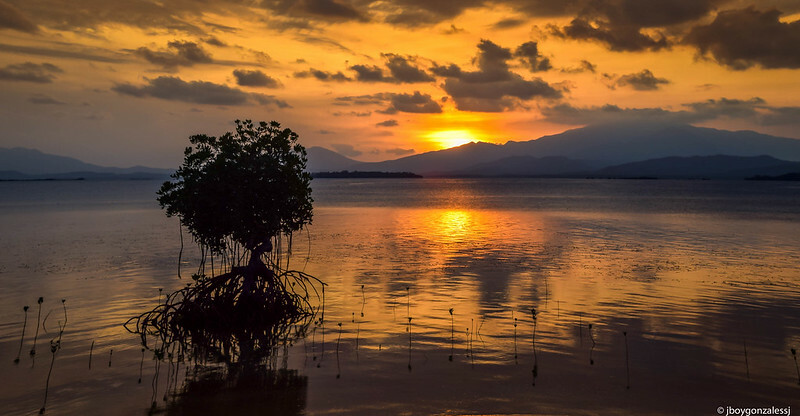 This makes mangrove forests vitally important to coral reefs and commercial fisheries as well. Why do I advocate for the protection of mangrove forests? 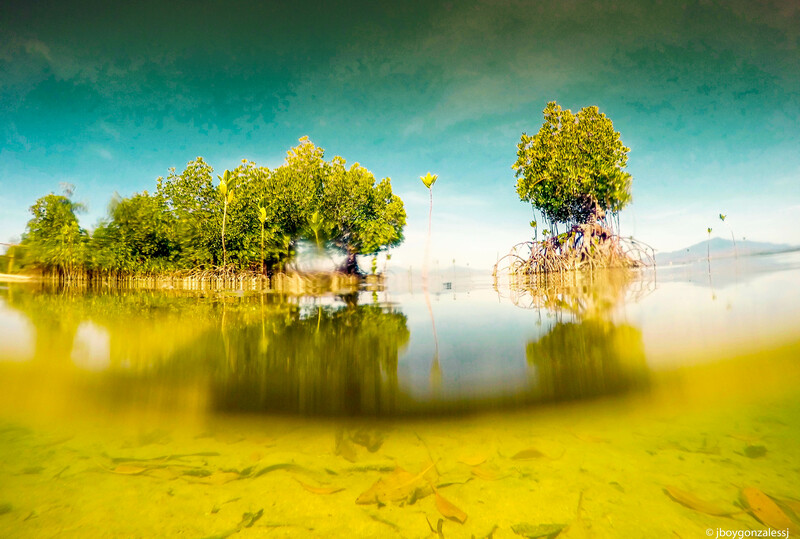 Mangrove forests protect the land from the sea. With rising sea levels due to climate change, mangroves function as a buffer zone, a natural shield against ecological disasters (eg. erosion) and storm surges (eg. 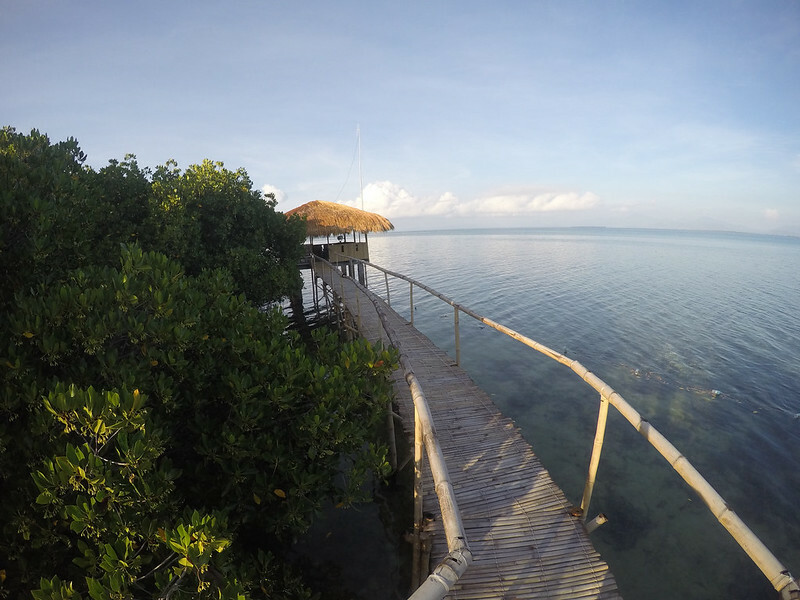 Yolanda), therefore protecting the shoreline and coastal areas and those living there (eg. fishing communities). Mangrove forests are very important for estuarine and marine life. It is the breeding ground and nursery for a variety of marine animals such as fish, invertebrates, amphibians, reptiles, and mammals. 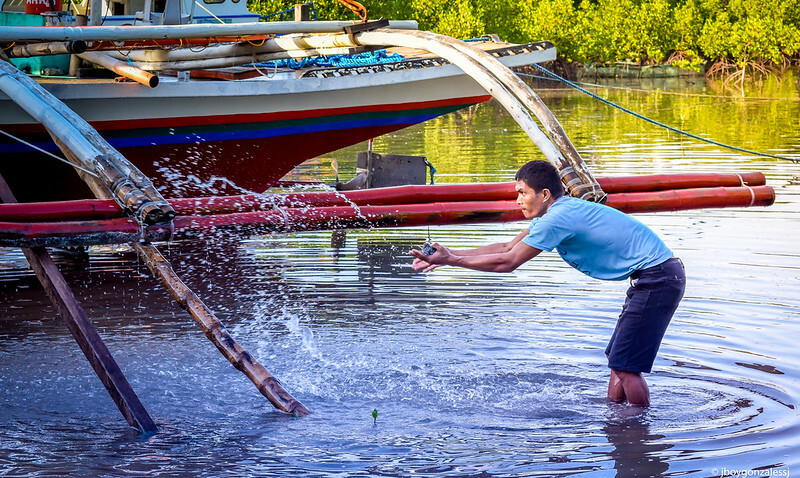 When I explore mangroves, I check on fish, shrimps and crabs, the main sources of income for shoreline communities like fishing villages. 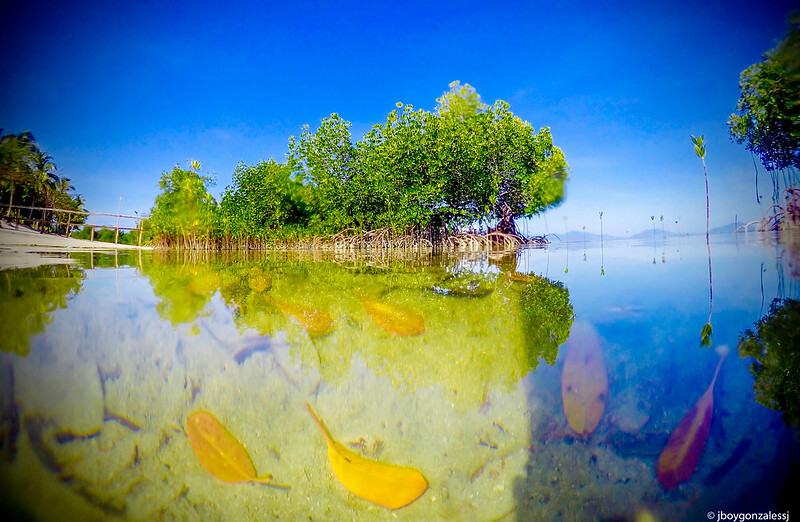 It has been proven that those with a large population of mangroves also have a large population of fishes and an increase in marine diversity. Many of us do not know that mangroves are also good for timber, fuel and fodder. 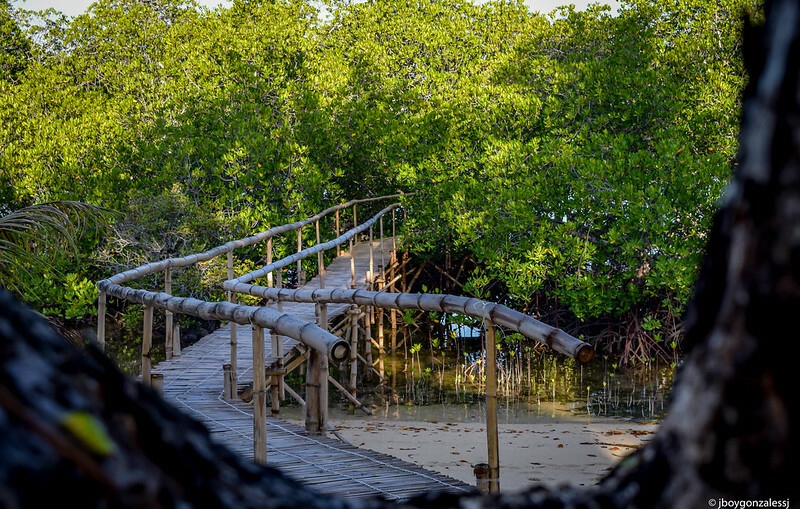 Mangroves are used to build houses, furniture, or even electrical posts. And because of the density of the wood, they are also excellent as firewood. In some countries where pastures are nearly scarce, mangroves are used to feed cattle. The barks of many species of mangroves produce tannin. Many fishermen use bark extracts to make their fishing nets durable. In one of my skin diving experiences, snorkelers and divers who use the flower of the mangroves to clean goggles fascinated me. 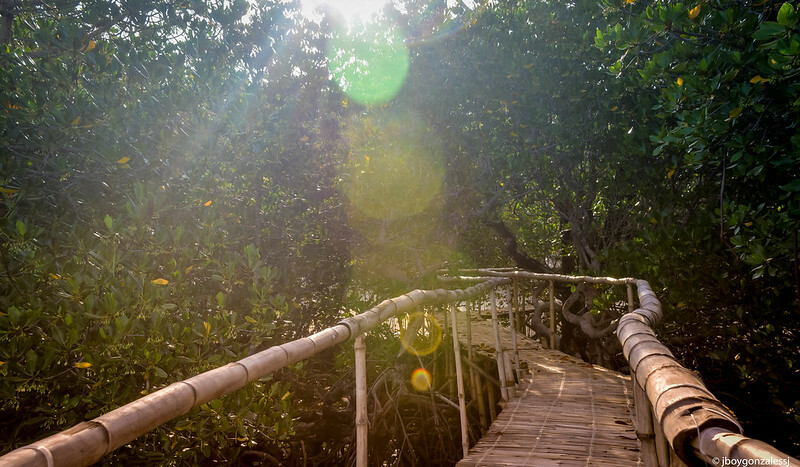 Like many trees and plants, mangroves help purify the air and water. Mangroves absorb pollutants and heavy metals in the water and in the air. 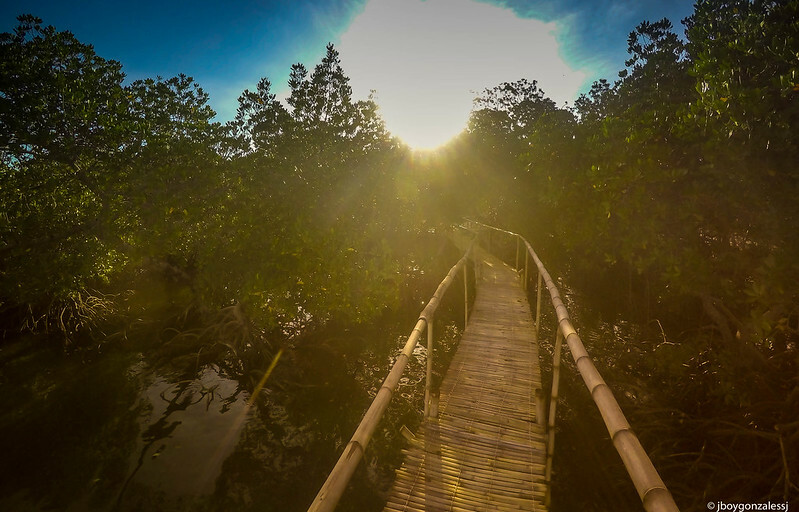 Thus, you can be assured that you are breathing fresh air if you are in a mangrove forest. Know what species of mangroves in the area. 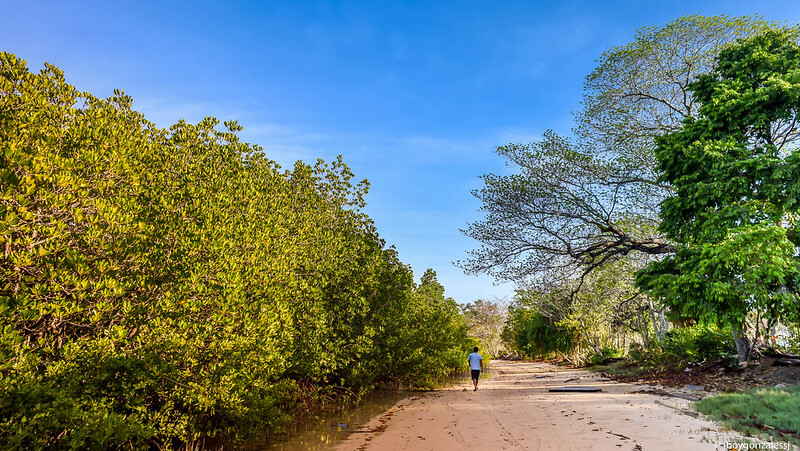 Those are the types of mangrove trees that you should plant. The introduction of a new specie will affect the ecosystem. Remember that mangrove forests have many species of mangrove trees and plants. For example, some areas have nipa palms; some do not. Organize groups to protect it. I would highly encourage church groups to participate in government efforts as part of their living out Pope Francis’ encyclical on the environment, Laudato Si. Report to authorities destruction of these forests. Some local governments have mangrove and reef conservation efforts and programs. It is good to participate in their efforts to protect these crucial ecosystems. 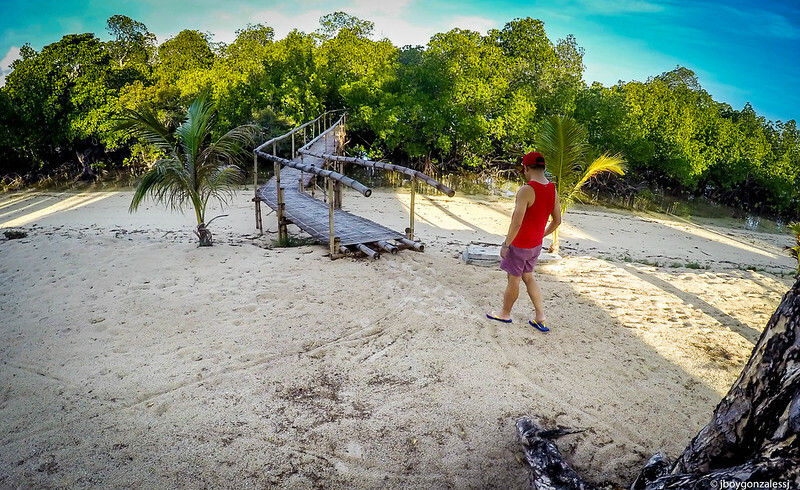 Since we are all on social media, we might want to post photos and articles about mangroves and reef conservation efforts, such as clean up drives, mangrove planting, etc. At the very least, post photos of mangroves when you find yourself in an island or in a place with mangrove forests. Photos of these forests posted on Instagram or Facebook make people appreciate its beauty and its importance. Grabe ka, Fads. Ibang klaseng photography talents naipaulan sa’yo ni Jesus. Keep it up! Uy nagreply ako sa IG. Thanks Iya and see you soon!